I love Mindy Kaling, 35, and I love her show, “The Mindy Project.” I was beyond bummed when I heard that FOX canceled her show. But there are rumors that the show may continue with the 4th season on Hulu. I am hoping so, but I would have wished that FOX didn’t make a mistake and let her go. 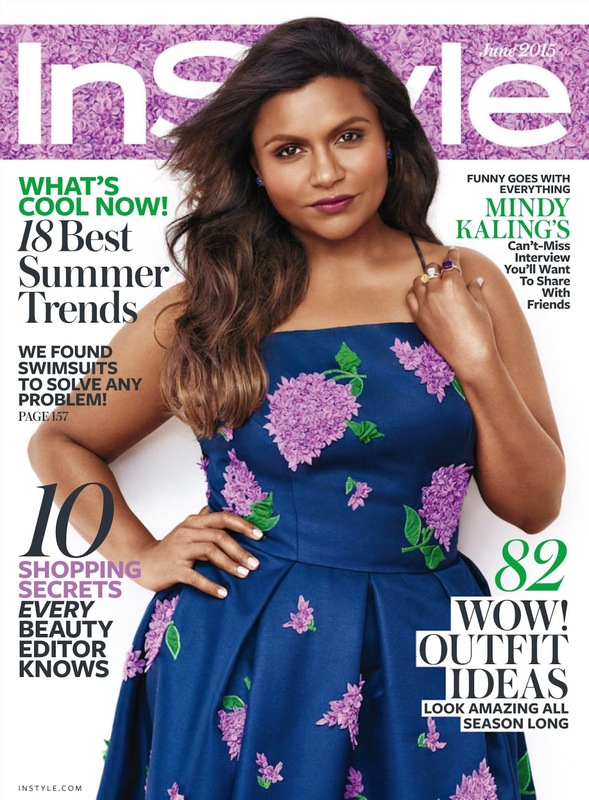 Mindy is on the cover and featured on June’s issue of InStyle magazine. The fashion she is featured in is gorgeous and of course Mindy looks stunning in every shot. Check out some of the interview below and her fab photoshoot. 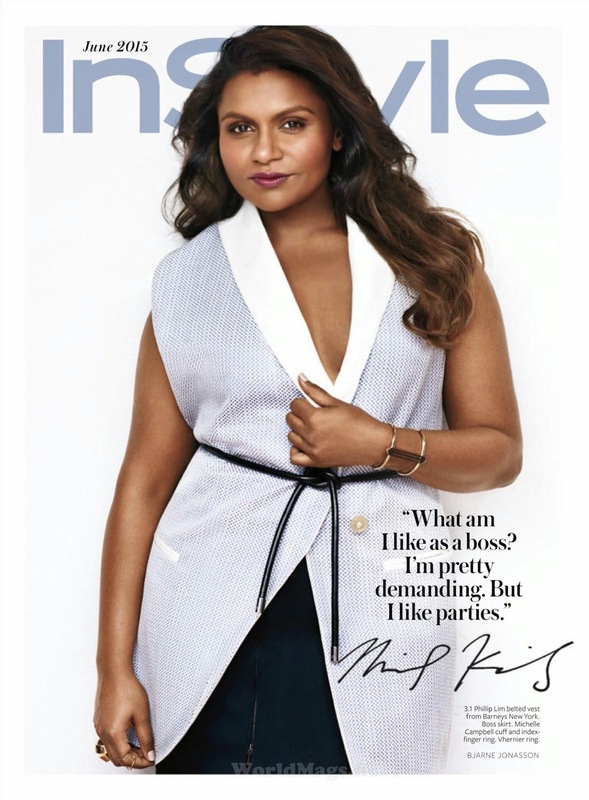 For more on Mindy, visit InStyle.com!